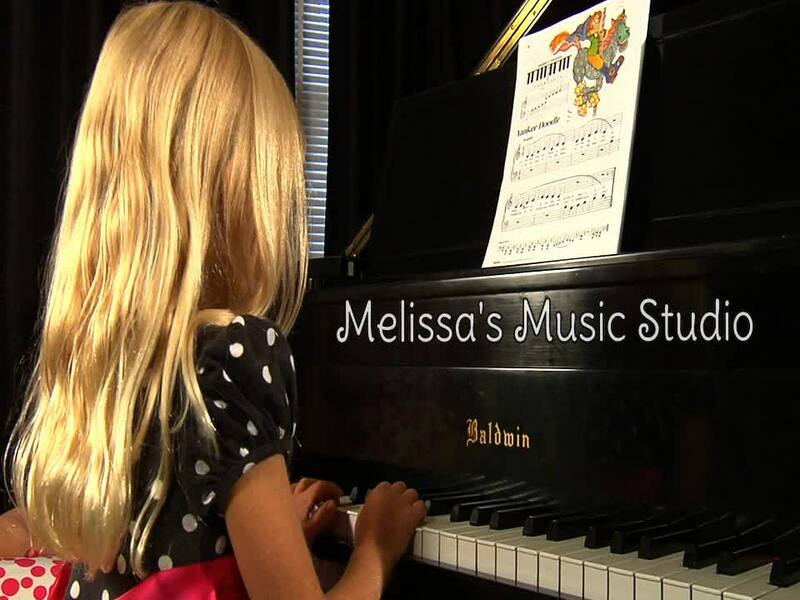 Located on the southeast side of Iowa City, Melissa's Music Studio offers affordable, private music lessons to students of all ages and abilities on brass, woodwind, string, piano, voice and percussion instruments. Watch the video above to find more information about Melissa's Music Studio! We welcome students to start lessons any time during the year. Below is an audio recording of the University of Iowa Brass Ensemble where Melissa performed on trumpet. Welcome to Melissa's Music Studio!